Using your mobile data in a foreign country always comes across as a terrifying idea, with no idea what you're being charged and when; then before you know it you're out of credit entirely! But thanks to the TSA, we won't have to worry as much anymore! 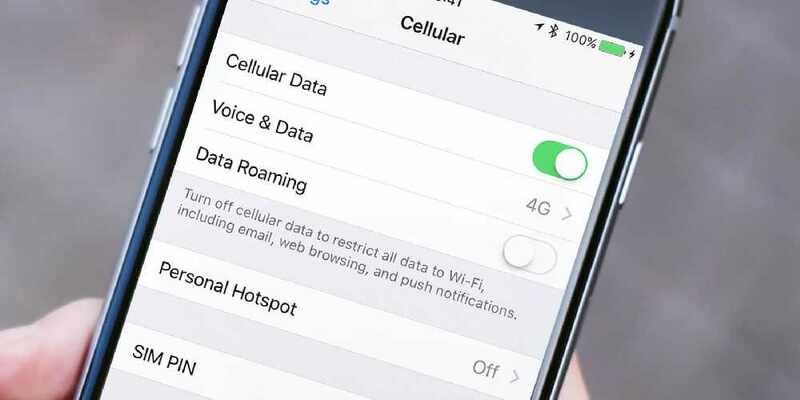 The Telecommunications Regulatory Authority for Oman has announced that prices will be cut for roaming customers, making it cheaper to use data overseas. Originally telecom services in Oman were charging 500bz per MB of data you use, it has now been cut by 35% making it cost 327bz per MB you use overseas. It's not only data that has been made cheaper! When receiving phone calls in the GCC region, you would be charged 135bz per minute, that has now been lowered to 108bz per minute. 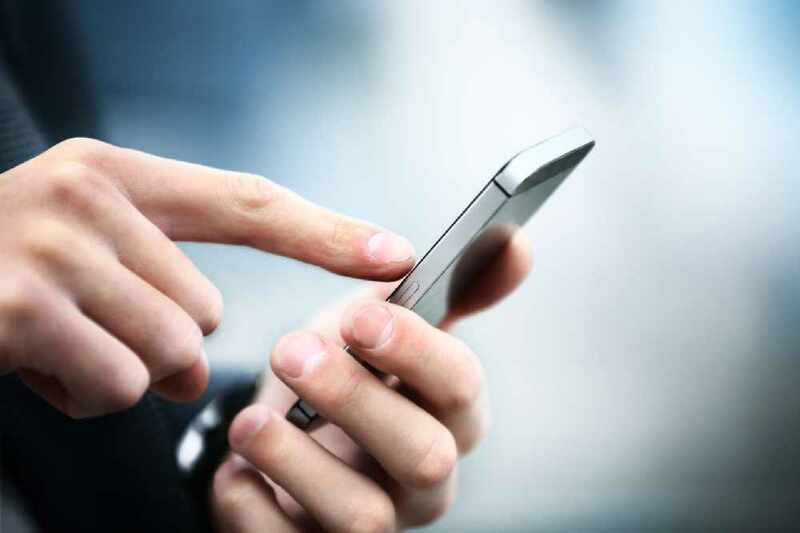 Outgoing phone calls to other GCC countries will now be set at 238bz per minute, where it was previously 246bz per minute. The new charges have already come into effect, with the changes being implemented on April 1st. In a statement about the changes, the TRA said: "This is in line with the initiative of GCC regulators, under the umbrella of the GCC General Secretariat, to regulate the prices of roaming services within the Gulf countries."